It all started off normal, trust me! Although I'm a self-admitting nerd, my hubby and I are typically the outdoorsy active type of couple. We enjoy fishing, hiking, camping, and sometimes just walking outside together. Like this post I wrote about a year ago, Dating After Baby is even more important than before. Babies put a lot more stress on a marriage than you might realize. Yes, they bring so much joy into our lives, but there's a higher level of exhaustion that comes with that joy which can put a little extra strain on the marriage! That's why it's so important to be able to take a mini vacation away from the wonderful chaos of parenthood and just enjoy each other's company without any interruptions. And let's just say, it's nice talk without the smell of poop lingering in the air, right? Now last week's date night almost ended in disaster. Almost! 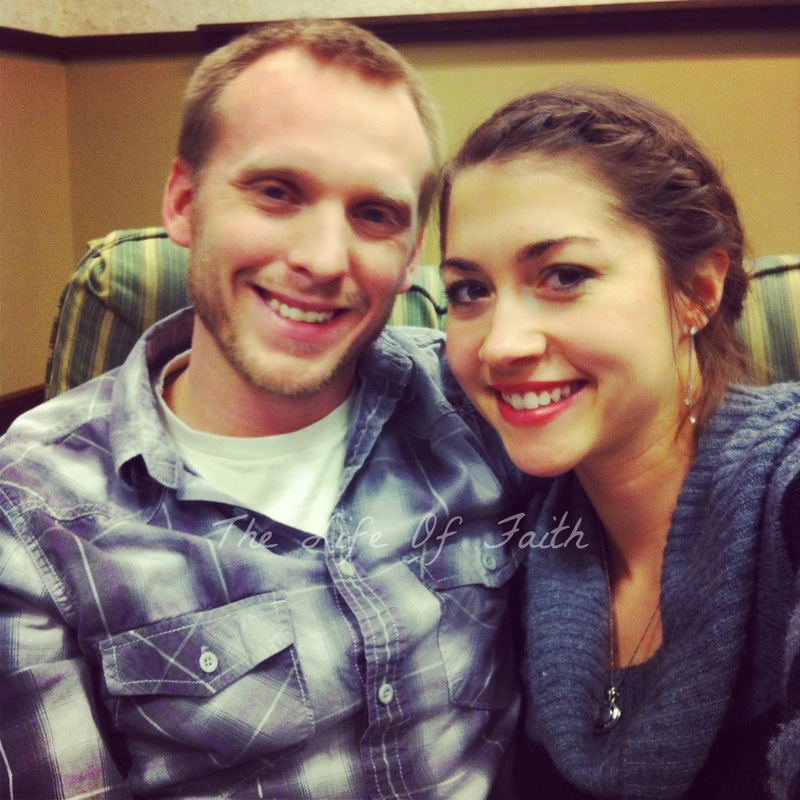 We were headed to a Christian concert and I was SO excited to be baby free and have some fun with my hubby! My attitude changed, however, when we got there and realized we had to stand in line outside. In the freezing cold! Not your ideal date night activity. As it turned out, we stood in line for a while and were eventually turned away as the event center had reached it's max capacity (who knew there were so many Christians right?). At that point, I was frustrated because our "big date" was turning out to be a total fail. It was especially difficult because it isn't very often that we have someone to watch our daughter! But instead of moping around, we decided to explore our nerdy side. We headed to Barnes and Noble, grabbed a cup of coffee (which makes everything better), and a couple of good books each. Then, we got cozy in an oversize comfy chair to read. 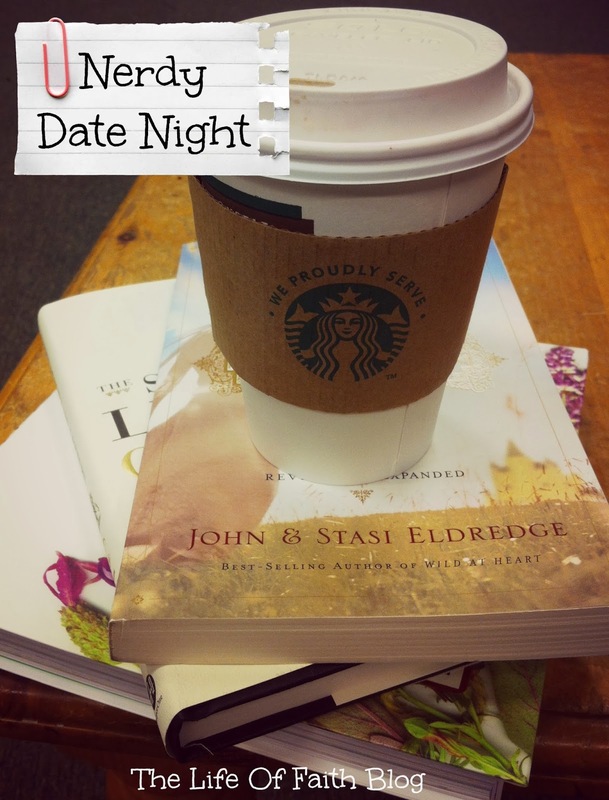 Who knew that a quiet book store, a comfy chair, a hot cup of coffee, a good book and my hubby by my side would end up being one of the best date nights ever! As moms, it's easy to put our marriages aside and think that mothering is more important. It's not. So make some time for your hubby this week. You won't regret it! Sounds like such a fun date! I love going to Barnes and noble and just hanging out! Ya'll are definitely cute together. What a great night! I love nerdy things. It's so hard not having expectations on date night when they happen so little - but I love it how you let things go and ended up having an amazing time. Very mature :) Hope the time blessed you and your husband until the next time! 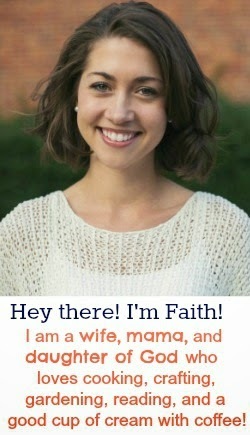 I totally agree with needing to date especially when you have kids. We're trying to work on that especially with our third baby due in 3 weeks! I'm featuring this at my link party tonight and pinning!